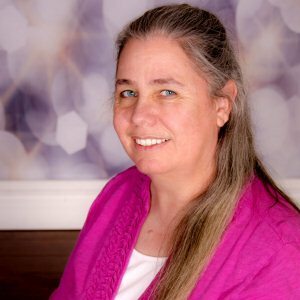 This topic contains 0 replies, has 1 voice, and was last updated by Bonnie Ballentine 6 months, 1 week ago. I love the template Carole gave us recently. 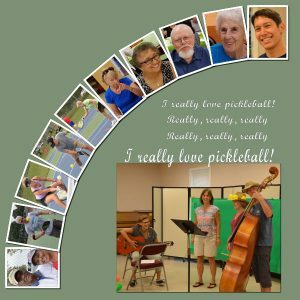 My pickleball group celebrated the newly renovated tennis/pickleball courts the City gave us with games, contests and lunch. 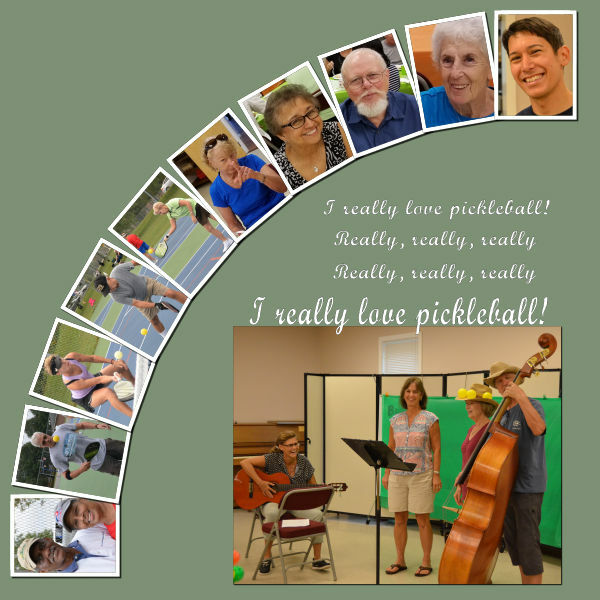 One of the surprises was 4 of our group prepared a pickleball song for us. We found the song on YouTube, they sang and played it at our luncheon. It was the biggest hit of the day. The words on my layout are from the song.